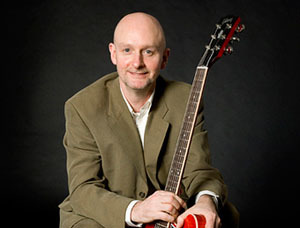 Robin studied at the RSAMD and has been a professional guitarist for over twenty years. His repertoire ranges from Jazz standards to light pop and classical. With his extensive experience in performing at wedding and corporate events blended with a magnetic combination of warm, expressive guitar , stylish presence and versatile musicality, Robin is bound to add a little magic to your event.